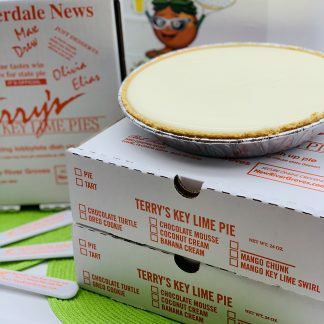 Terry’s Key Lime Pies are known throughout Florida and played a key role in making the Key Lime Pie the official pie of Florida! Our award-winning creation is the perfect combination of tart and sweet. Key Lime Pie aficionados won’t be disappointed with this special order of 3 Key Lime Pies (no whipped cream) packaged for shipping. 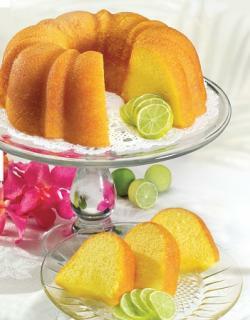 Our key lime pies are very perishable and have to be sent overnight. Due to the delicate nature and special requirements of shipping Key Lime Pies, we do require a three-pie minimum. For larger orders or special pie combinations, please call. Terry’s Key Lime Pies are known throughout Florida and played a key role in making the Key Lime Pie the official pie of Florida! Our award-winning creation is the perfect combination of tart and sweet. Key Lime Pie aficionados won’t be disappointed with this special order of 3 Key Lime Pies (no whipped cream) packaged for shipping. 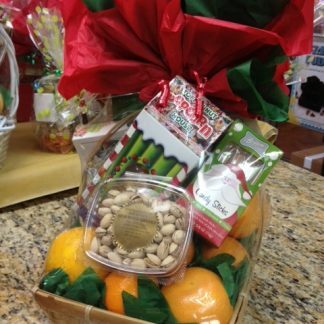 Our key lime pies are very perishable and have to be sent overnight. 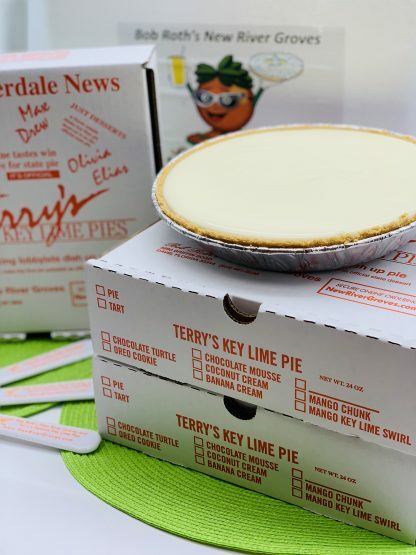 Due to the delicate nature and special requirements of shipping Key Lime Pies, we do require a three-pie minimum. For larger orders or special pie combinations, please call. 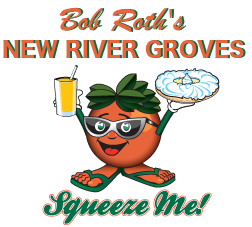 PLEASE PLEASE PLEASE IF THE ORDER IS TIME SENSITIVE GIVE US A CALL TO PLACE YOUR ORDER AT 1-800-227-0203 OR 954-581-8630 ORDERS ONLINE CAN TAKE UP TO A WEEK IN PROCESSING, AND AS THEY MUST GO OVERNIGHT PIES CAN ONLY BE SENT MONDAY THROUGH THURSDAY.